Mathew Ingram wrote a piece on GigaOM called Why Bob Woodward is wrong about the internet and journalism. In this piece Ingram says that “journalism needs more than just shoe leather now.” I will offer my take on traditional investigative reporters like Bob Woodward, as well as the role that the internet plays with modern journalism. Bob Woodward has been in the field of journalism longer than I’ve lived, working for The Washington Post since 1971. Woodward along with fellow investigative journalist, Carl Bernstein, were instrumental in uncovering the Watergate scandal that eventually led to the resignation of President Richard Nixon. 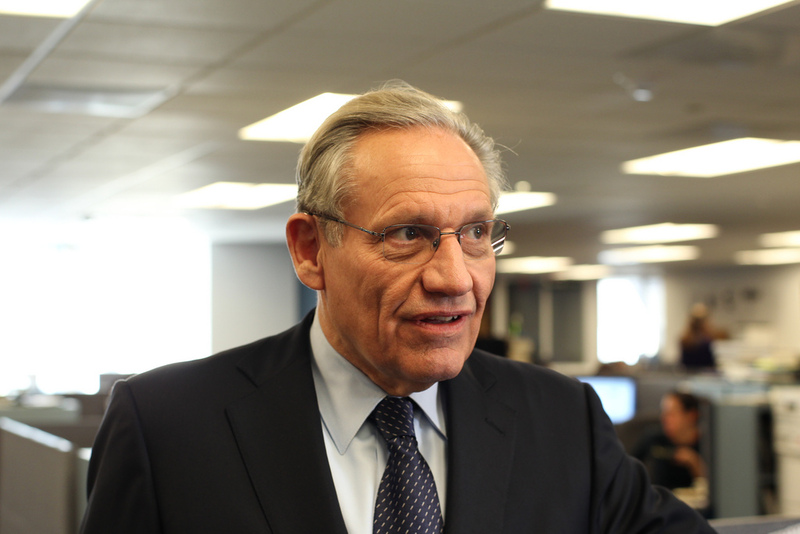 Woodward has recently made a few comments that show his skepticism of internet-based journalism of the new media era. His view is that journalism is done in the real world and with real people, and I completely agree. On Monday, at the American Society of News Editors’ conference, Woodward said the internet is a “supplement” to journalism and that it can help “advance” the field, but he believes the “truth resides with people.” Of course people are the reason the internet exists, so it’s not like the truth cannot reside on the internet, but Woodward’s point is that not everything can be found by searching the internet. Finding the truth sometimes takes a lot more work than typing in a few search terms on Google or emailing a contact. The truth sometimes requires interviewing people in person. 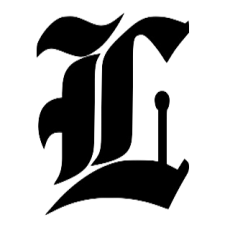 This website, The Left Call, is a political commentary blog and I write about issues that I feel are important, with emphasis on political and social issues in the United States. At no time do I label myself as a journalist. I do not think investigative journalism is sitting at a computer, reading, writing, and searching the internet. These are tools of course, but real journalism requires traveling to the story and interviewing people face-to-face (or at least by phone). Yes, journalism can be done remotely, but nothing replaces being where the story unfolds, or at the very least talking to someone verbally. There is a rapport built by direct communication that is lost in translation in written communications. The internet is simply a communications tool and using this tool to research your article, column or blog post is perfectly legitimate, but to suggest it replaces (or diminishes) the job of a traditional investigative reporter is simply wrong. Modern journalism might need modern tools, but that doesn’t mean “shoe leather” reporting has a diminished role. It’s my view that many new media ‘journalists’ vastly underestimate the importance of traditional media sources when they write their columns. If all the traditional media sources suddenly disappeared a lot of writers and bloggers like myself would suddenly have a lot less to write and talk about. This is one blogger who you won’t hear cheering when another newspaper files for bankruptcy. I have no problem with businesses and professions changing with the times, but they need to evolve in a way that improves the profession. As I said, the internet is a communications tool and anybody can use it to do research and post their thoughts. I think that this is a great thing because it can get more people participating in social and political issues. Pretending that this is a replacement for traditional investigative reporting is doing a great disservice to the journalism profession, and the advancement of truth.